KOH SAMUI, Thailand, 2017-Nov-10 — /Travel PR News/ — Conrad Spa Koh Samui, the luxury spa and wellness centre at Conrad Koh Samui, has been named the Asia’s Best Hideaway Spa 2017 at the prestigious award gala ceremony organized by the Haute Grandeur Global Hotel and Spa Awards 2017, recently held in Bangkok, Thailand. “Being named the Best Hideaway Spa in Asia is a recognition of the dedication of our team at Conrad Koh Samui to deliver exceptional inspiring experiences on this beautiful destination. 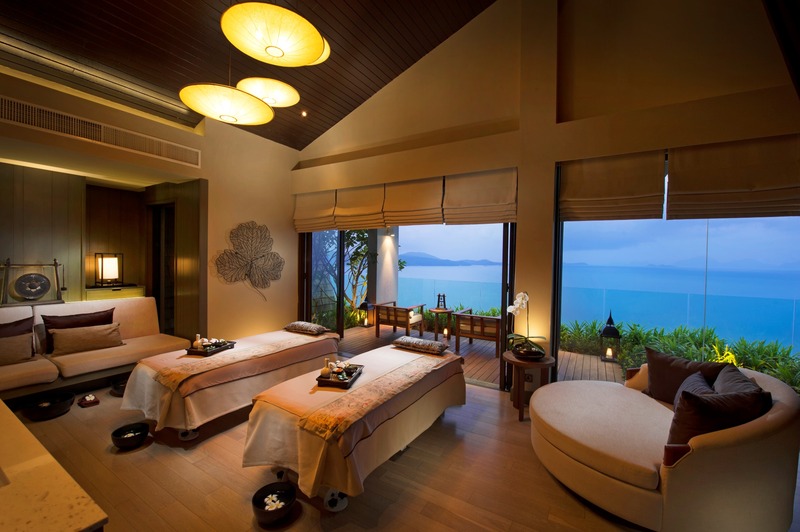 Using some of the world’s most renowned spa products, our highly trained therapists remain committed to delivering excellent and personalized service to our discerning guests,” said Lyle Lewis, general manager, Conrad Koh Samui. The sophisticated award gala ceremony was attended by over 100 owners and representatives of luxury spas, hotels and resorts, industry leaders and influencers, VIP guests and media from around the world. 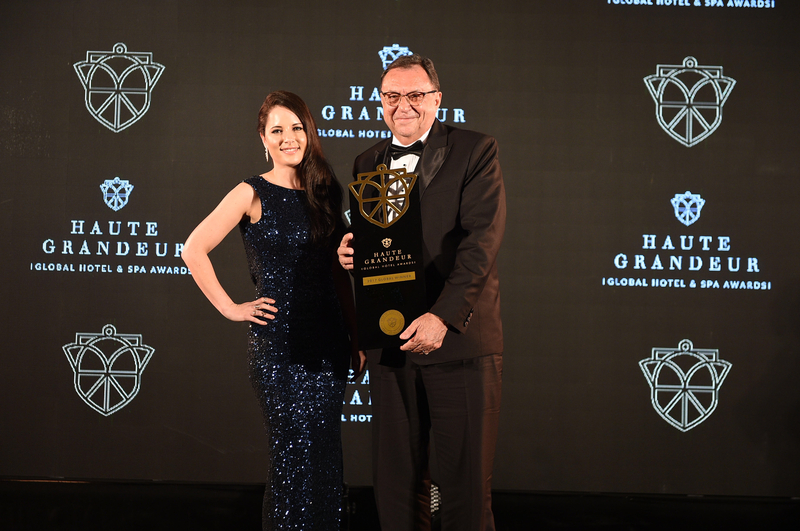 Winners of Haute Grandeur Global Hotel and Spa Awards were selected based on quality feedback from guests, rather than a quantity of votes by general public or judges. 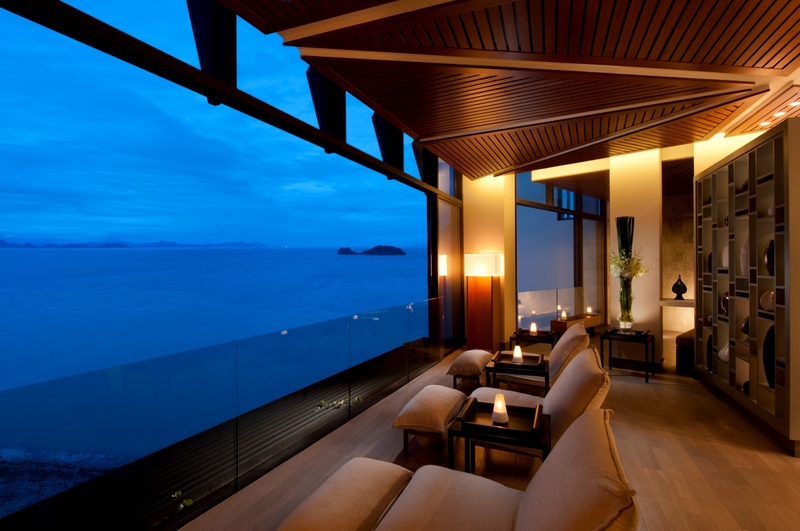 Conrad Spa Koh Samui is situated on a hill providing 270-degree panoramic views of the ocean in the Gulf of Thailand. Set over two floors and incorporates with a mixture of luxurious, spacious and self-contained single and couples treatment suite, the treatment suite features over-sized tubs, steam room and private deck to unwind after the spa treatments. To learn more about or connect with Conrad Koh Samui, please visit www.conradkohsamui.com or call +66 77 915 888. For more information about Conrad Hotels & Resorts, please visit http://news.conradhotels.com or follow us on Facebook, Instagram, and Twitter. 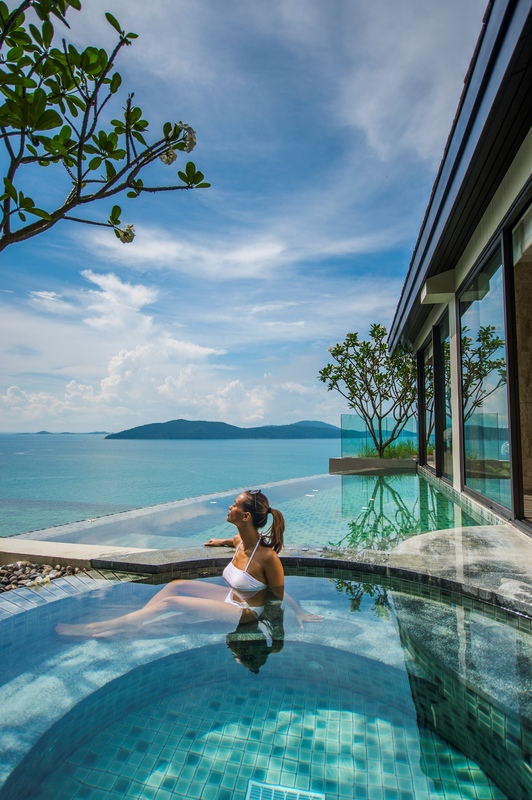 Conrad Koh Samui is a luxury pool villa resort located on the south western tip of the popular Thai island, designed to ensure each private pool villa enjoys glorious panoramic views of the Gulf of Thailand and its astonishing sunsets. Consisting of 81 private pool villas with one, two or three bedrooms, 3 innovative restaurants, 2 bars, a private wine cellar and destination dining, the resort provides the individualistic sense of luxury that Conrad has become known for. The award-wining Conrad Spa Koh Samui combines international treatments and Thai spa techniques with distinctive design accents and world-class facilities to delight all of the senses. This entry was posted in Beach Holidays, Hospitality, Hotels, Resorts, SPAs & Wellness, Travel, Travel Awards, Travel Management, Travel Services, Travelers and tagged Asia’s Best Hideaway Spa 2017, Conrad Spa Koh Samui, Haute Grandeur Global Hotel and Spa Awards 2017, Lyle Lewis. Bookmark the permalink.